Custom Panelboards | Gus Berthold Electric Co.
Berthold Electric custom manufactures a complete line of industrial and commercial quality panelboards listed by Underwriters Laboratories Inc. Our panels can be rated up to 600V AC and 250V DC, with current capacities up to 2000A MLO or 1200A MCB. 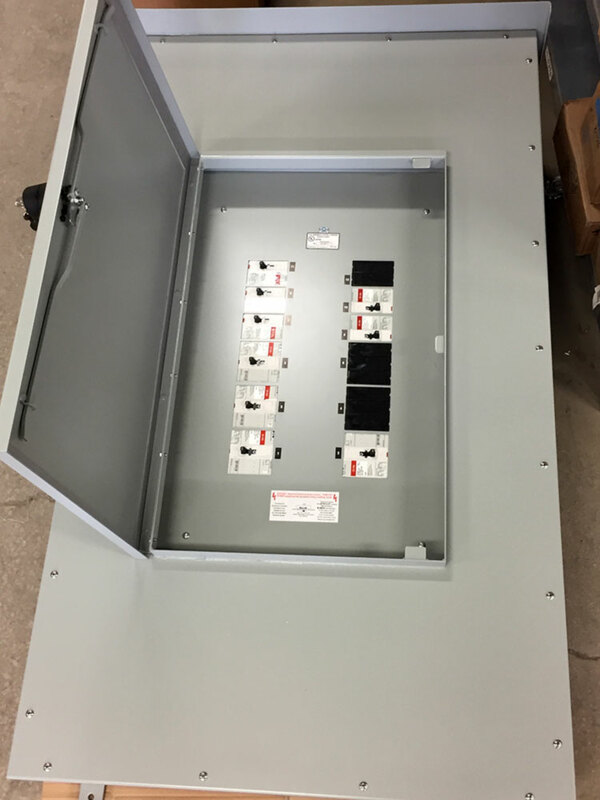 We also build the difficult-to-find emergency plug fuse panels. 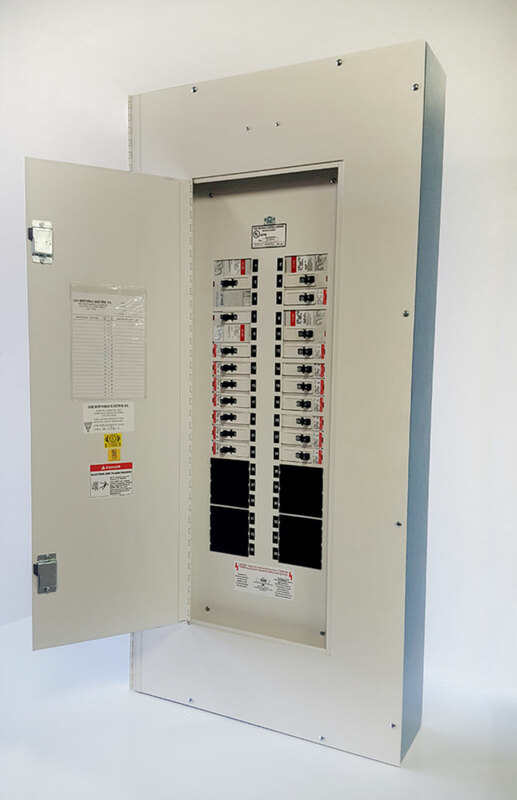 Berthold Electric will custom design your panelboards to install quickly and easily into existing enclosures—saving you money by decreasing installation time and reducing material costs (such as expenditures for new cables and conduits). 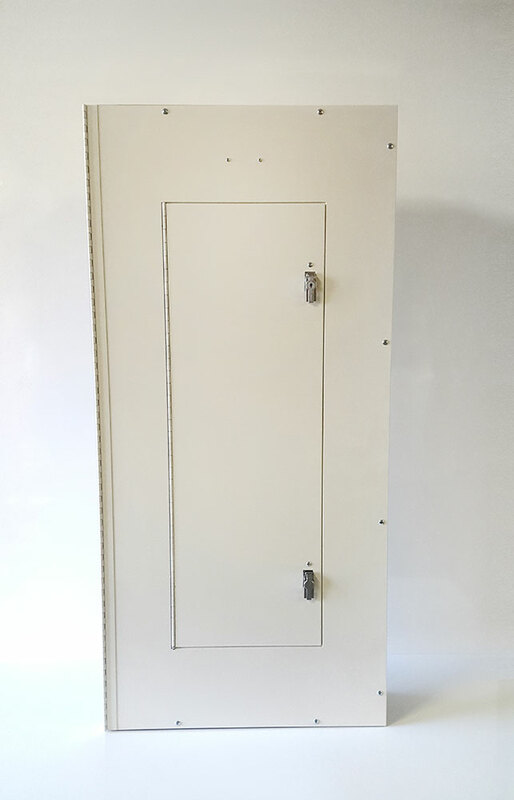 Unlike many national manufacturers who supply only standard enclosure designs, Berthold Electric can build custom-sized panelboard enclosures to fit your specific space parameters—saving you the expense and inconvenience of having to relocate equipment or run new cable conduits to a different part of your facility. 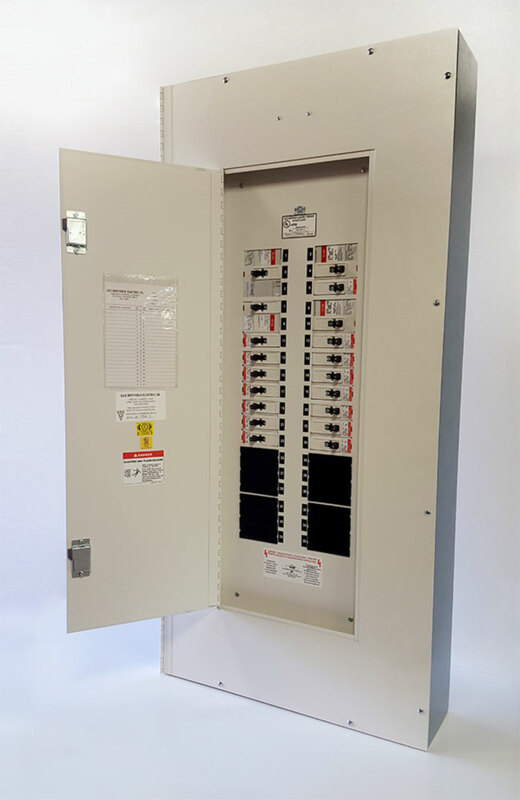 Our panelboards can be built with either circuit breaker or fusible type mains and distribution devices. We can use interrupting devices by either Eaton/Cutler-Hammer or Siemens, giving you extra flexibility. 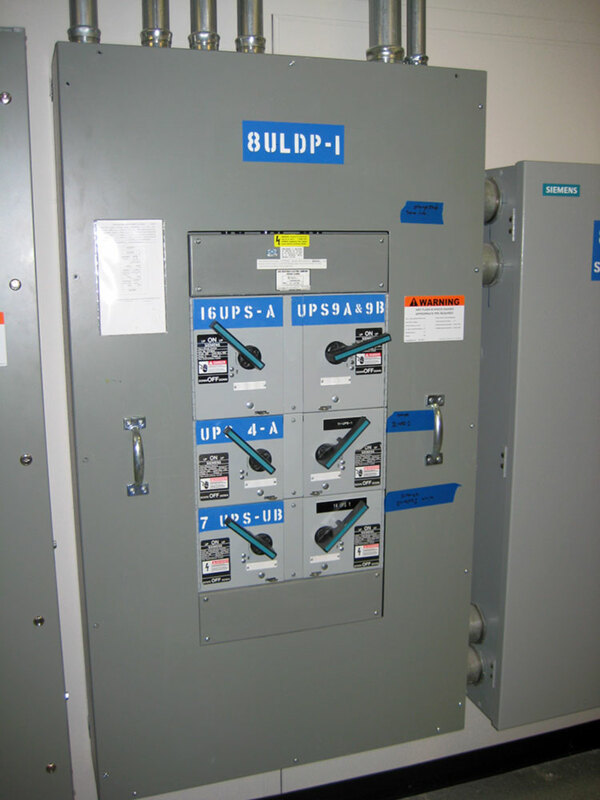 To provide added durability, we use only bolt-on type circuit breakers. Berthold Electric uses only copper bus, rated based on current density—ensuring more consistent quality and performance. Exceptional manufacturing standards are the rule—not the exception—at Berthold Electric. 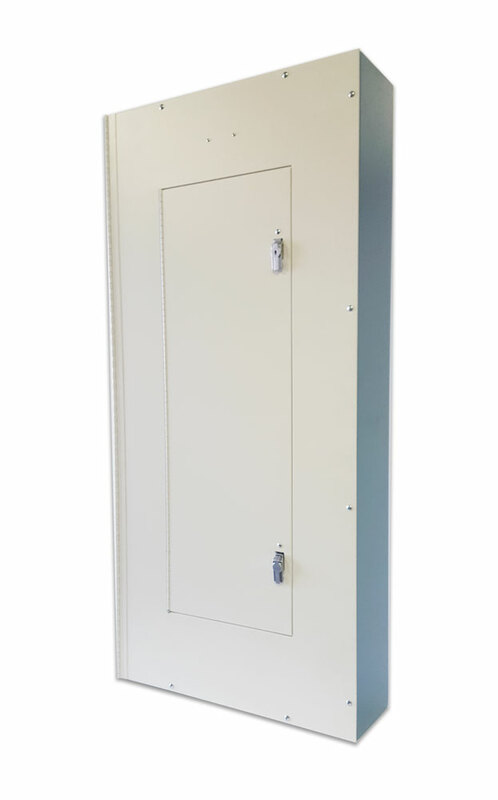 All of our panel enclosures are made of code-gauge sheet steel, seam-welded (not screw-fastened) and completely finished both inside and out. 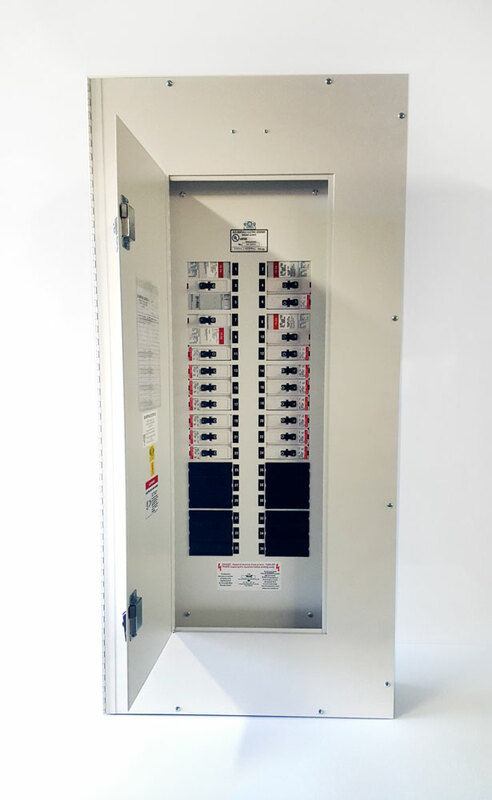 You can customize your panelboards by choosing from a wide range of available options, including 800A-per-square-inch current density; compression lugs on main lug panels; key interlocks on interrupting devices; sliding bar interlocks; bus ties; metering; surge protection; NEMA-3R, -4, -4X and -12 enclosures; front covers hinged to the box; custom finishes; and much more.